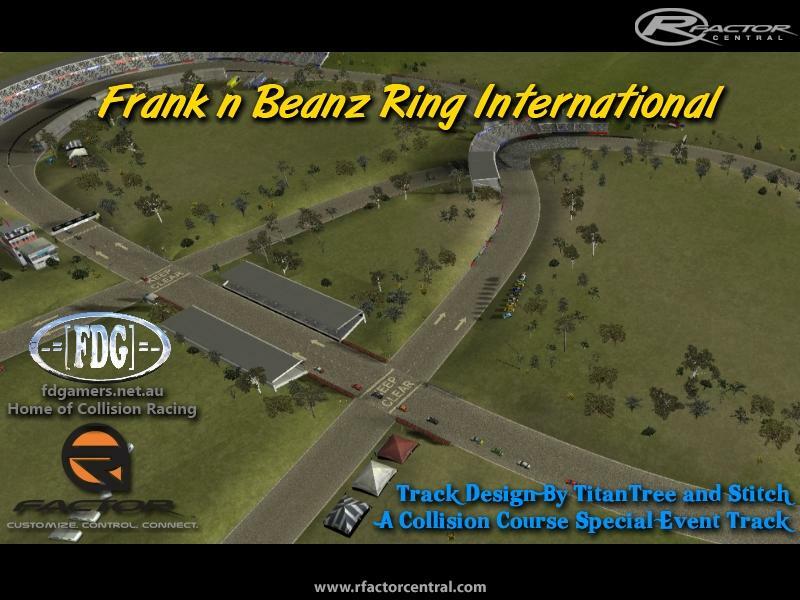 I made this track for the Collision Course race nights held by -=[FDG]=-. The track has produced fun racing and I thought it would be good to share with the community. The track includes two level crossings, a tunnel and a few banked turns. 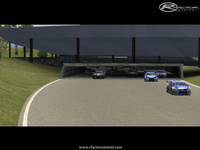 AI will speed through the intersections so throw them on track or race with your mates, there are 22 team garages. The track was originally designed for V8 Supercars but it's not limited to those mods, try out some others and comment on how they go. 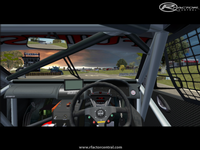 The FDG Collision Course nights are a lot of fun, and the racing is more about luck than skill, we welcome new drivers. Find out more via the Related Web Resources below. Special thanks to Stitch and friends who did live testing during race nights. 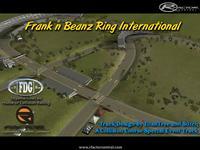 There are currently no setups for Frank n Beanz Ring International. Add a Setup. UKSOM's MoR137 presents Yarmouth Stadium. Use the MapPlugin to get informed about the opponents' location! That helps a lot!! (AKA) OR~PoTHoLe ... 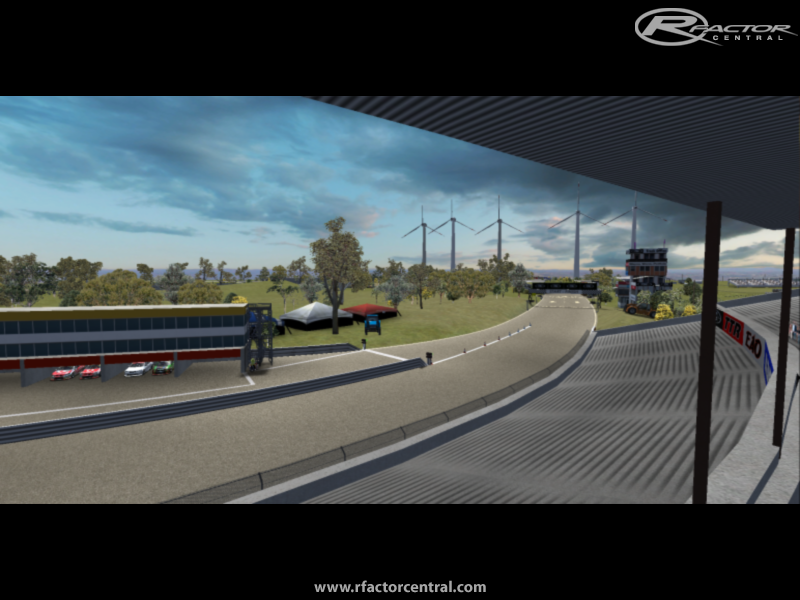 Fantastic track m8, love the crossover intersections and the level of racing it produces, very nice track indeed.